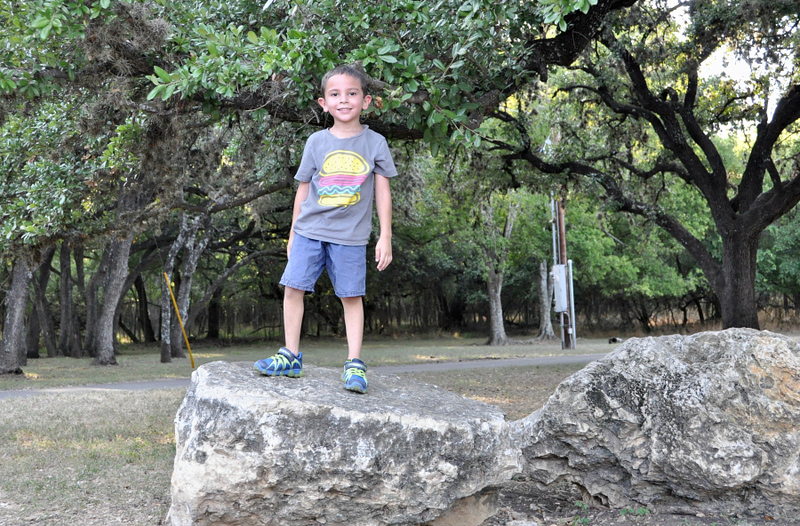 It’s hard to believe that my five year old has 41 days left until his first day of school. Whether you have kids heading into Kinder or off to college, Kohl’s is proving to be our one stop shopping source for this year. This week I printed out school supply lists and purged closets. Getting rid of outgrown clothes and making room for the new haul of back-to-school essentials. I made a date with my nearest Kohl’s to see just how much of our back-to-school shopping I could knock out in one store. Kohl’s carries all of the name brands I love, incredible savings, school uniforms and this year they have added school supplies to our in-store shopping experience. For my five year old I was able to purchase five outfits, two pair of shoes, a lunch box and a chunk of his school supply list for $300. Kohl’s is also offering their amazing Kohl’s cash (for every $50 spent, you get $10 Kohl’s cash) right now. On top of getting all of these back-to-school essentials, we have $60 in Kohl’s cash to spend next week. Kohl’s partnership with Office Max means I don’t have to shop at multiple stores to knock out those supplies. From Crayola crayons to sharpie markers that school supply list doesn’t look so bad after all. 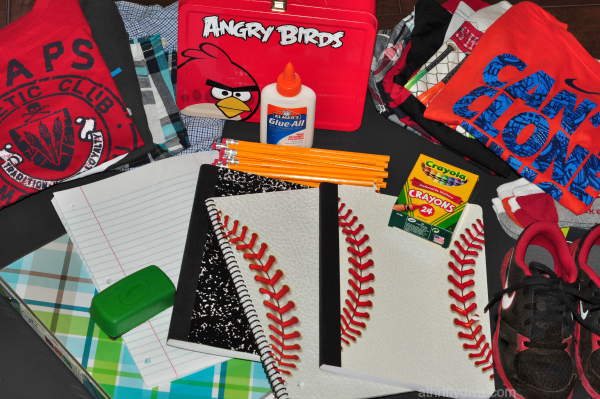 My son is virtually back-to-school ready and we did it all in one store. Follow me on instagram to see all of the outfits and school supplies we picked up.